2 Bedroom Apartment To Rent in Stanmore for £2,300 per Calendar Month. This beautiful apartment comprises two bedrooms as well as an en-suite shower room, bathroom and a stylish living room, this property is interior designed to the highest and most elegant of standards. The main kitchen follows the apartment theme of high ceilings and elegances. 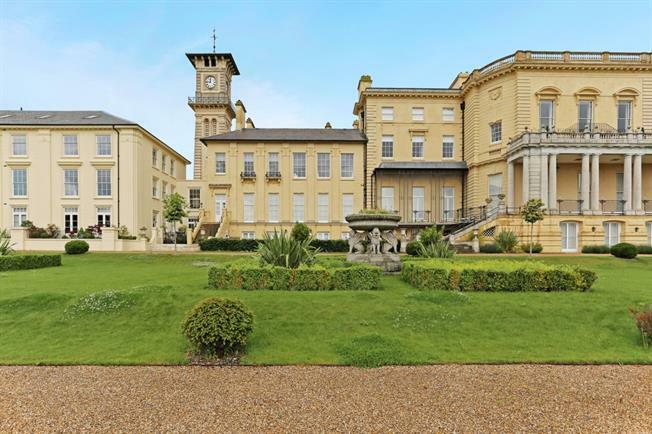 Set in 57 acres of restored parkland around the historic Bentley Priory, gated community with concierge service, and two residents' tennis courts.